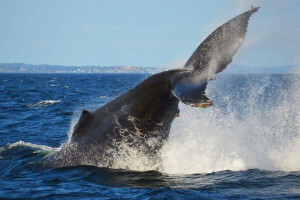 We offer both half-day and multi-day package trips enabling you to see whales in multiple locations and environments. Come see our packages and pricing. Come see our free information resource to help you plan what to do on your vacation throughout the Pacific Northwest. From lodging to packages, to guides, dining and stores.